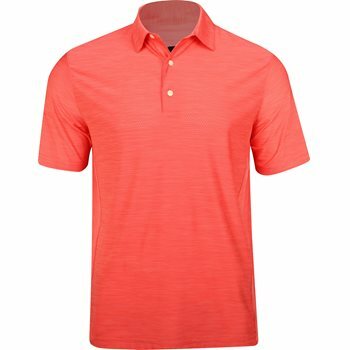 Greg Norman’s Heathered Mesh polo brings comfort and performance to the golf course. 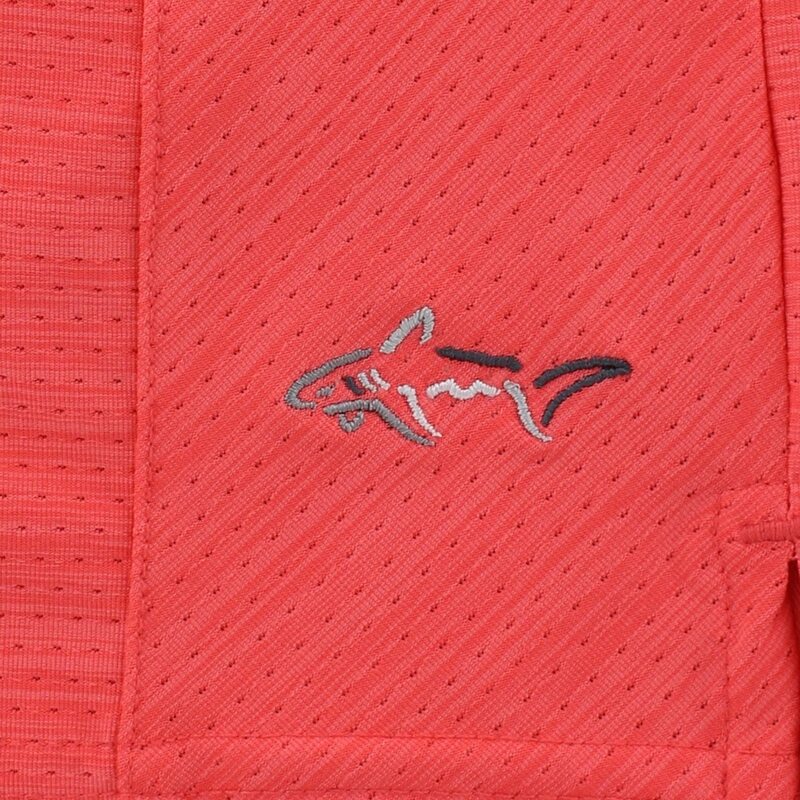 Comfort features include lightweight fabric that will not weigh you down and technical stretch for a comfortable fit and freedom of movement. 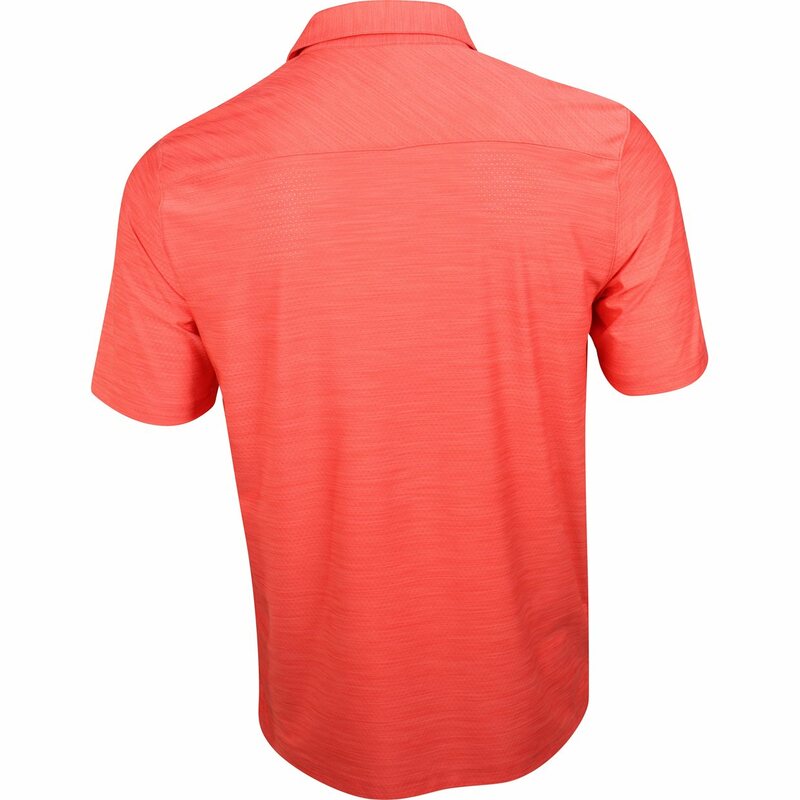 Performance features include UV protection against harmful sunrays and PlayDry moisture management that wicks sweat to keep you dry throughout the day. 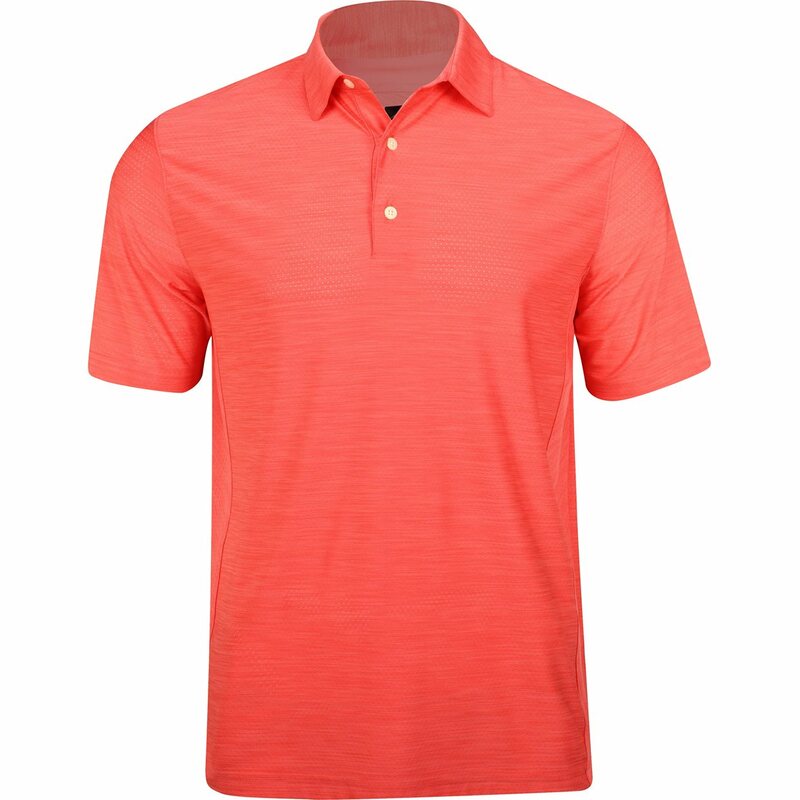 The Heathered Mesh polo is designed with superfine microfiber yarn, logo branding at the bottom left hem, a tailored collar and a 3 button placket.